Newcastle took a giant step towards automatic promotion to the Premier League with a 3-1 victory over third-placed Huddersfield on Saturday evening. 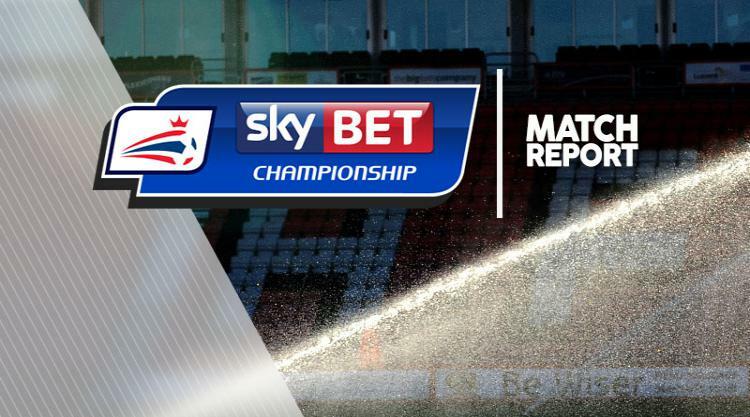 A controversial early penalty by Matt Ritchie - awarded after he had gone down under the challenge of Nahki Wells - put the Sky Bet Championship leaders ahead in the 10th minute, and Murphy doubled their advantage on 33 minutes. Aaron Mooy gave Town hope with a spot-kick 18 minutes from time before Dwight Gayle sealed the triumph in stoppage time to send Rafael Benitez's side 11 points clear of the third-placed hosts.